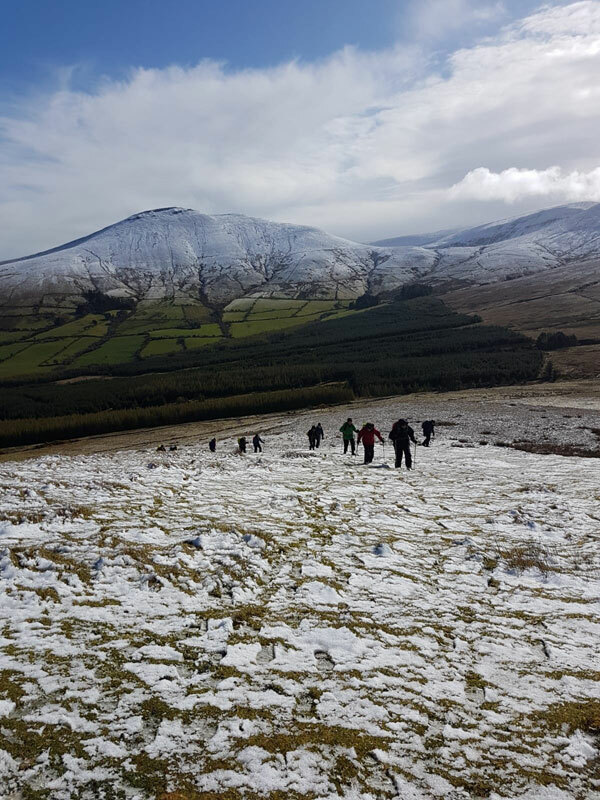 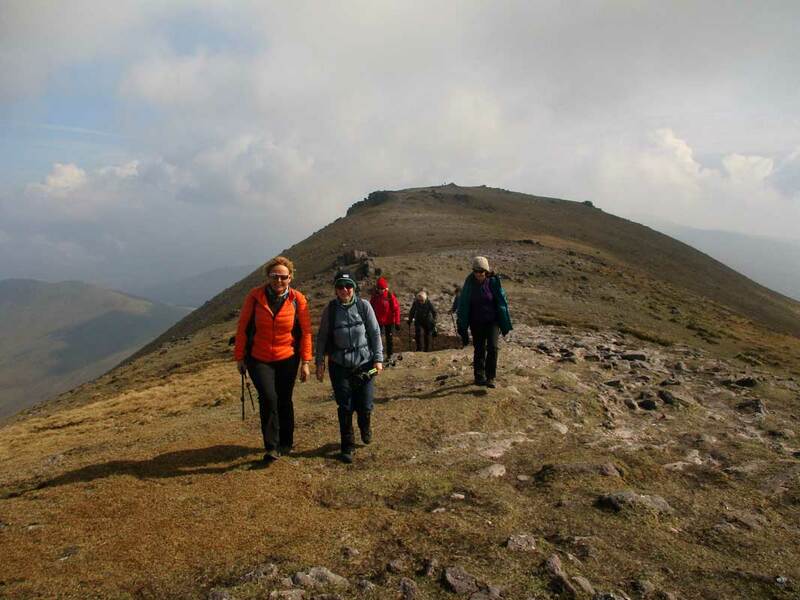 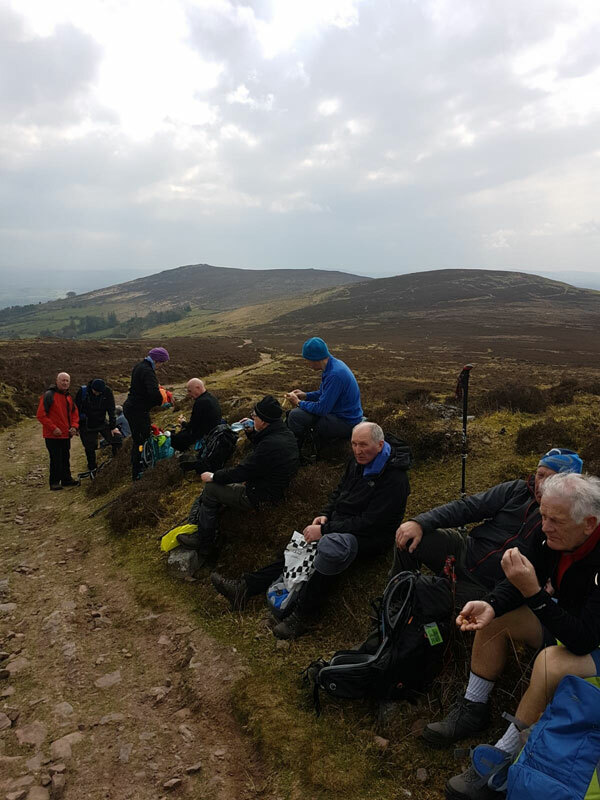 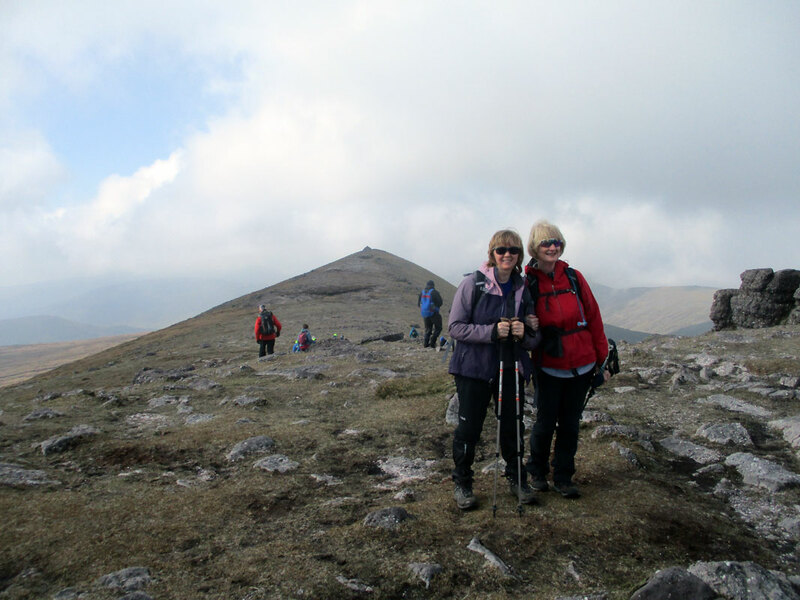 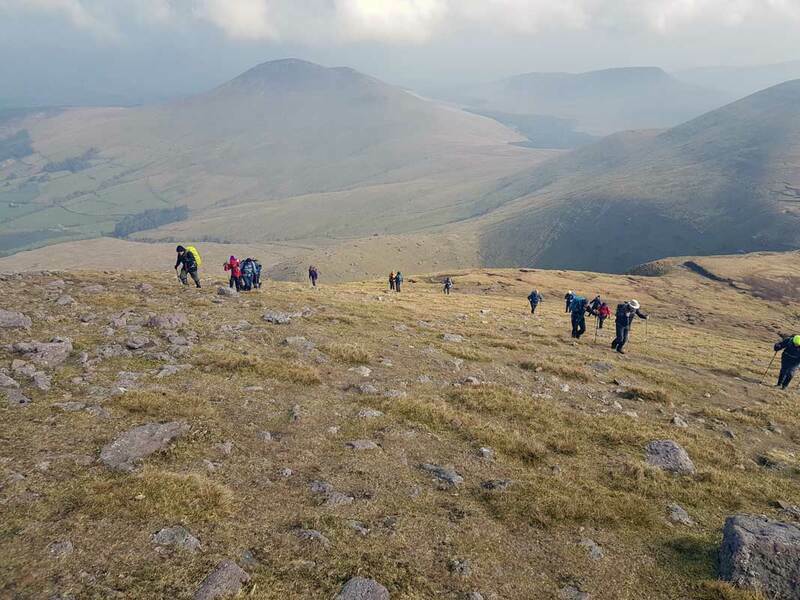 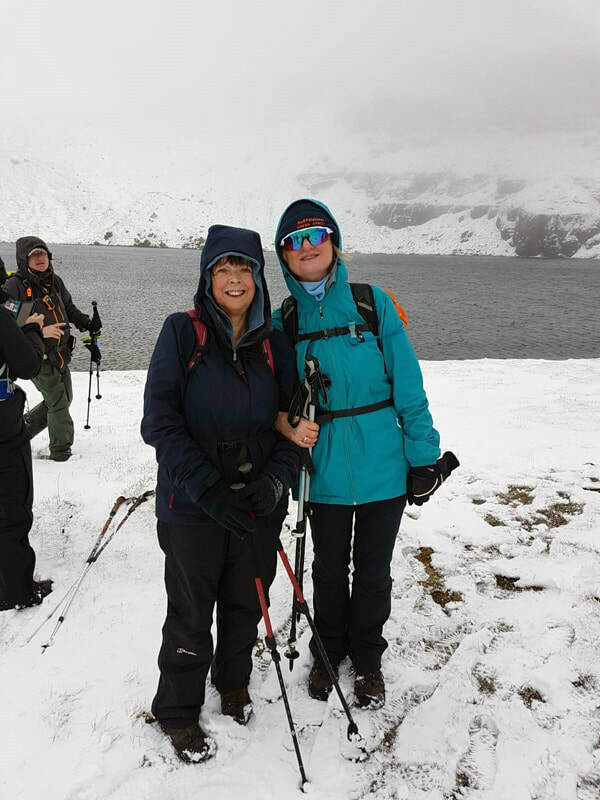 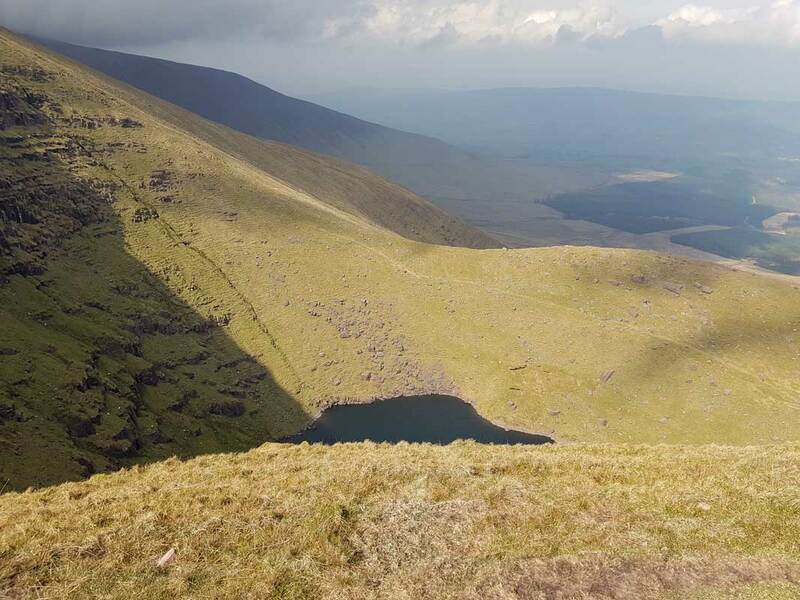 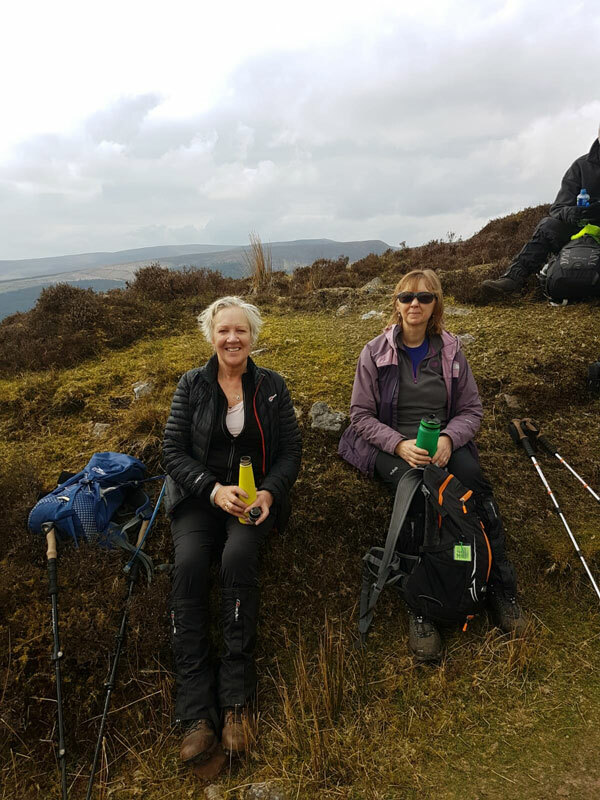 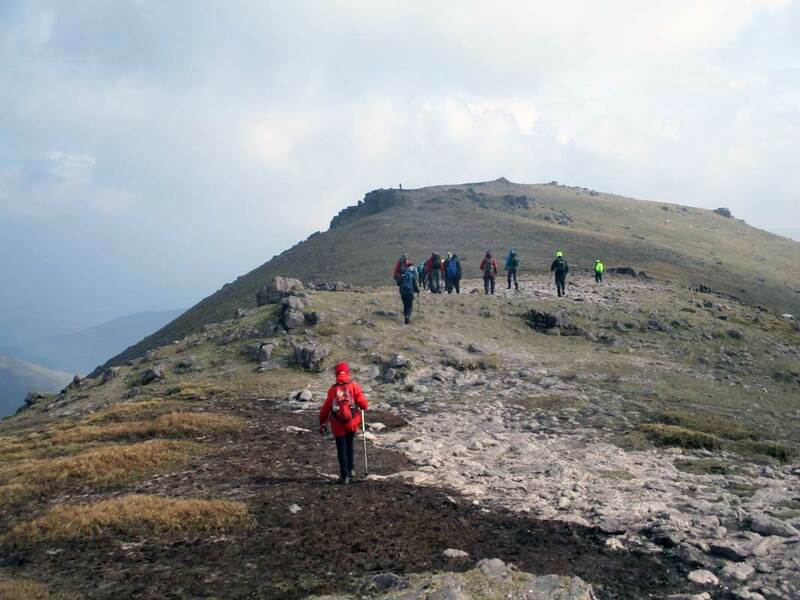 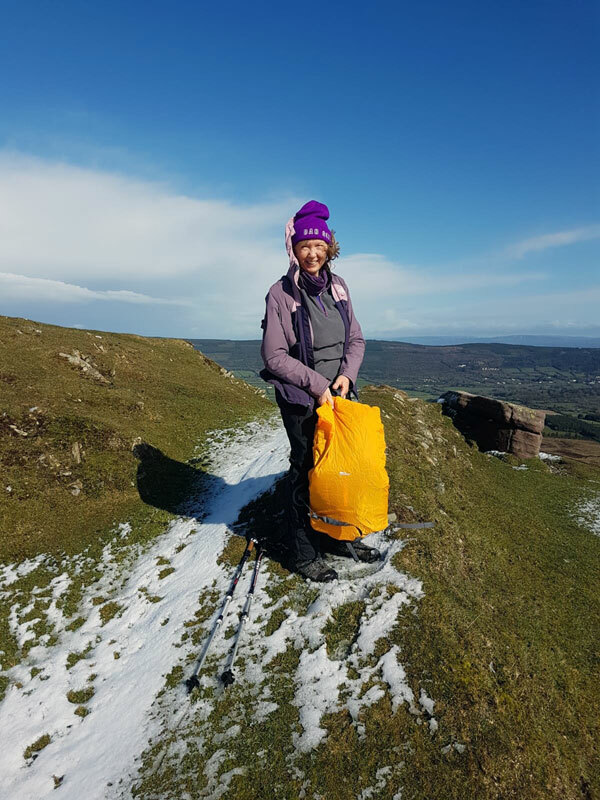 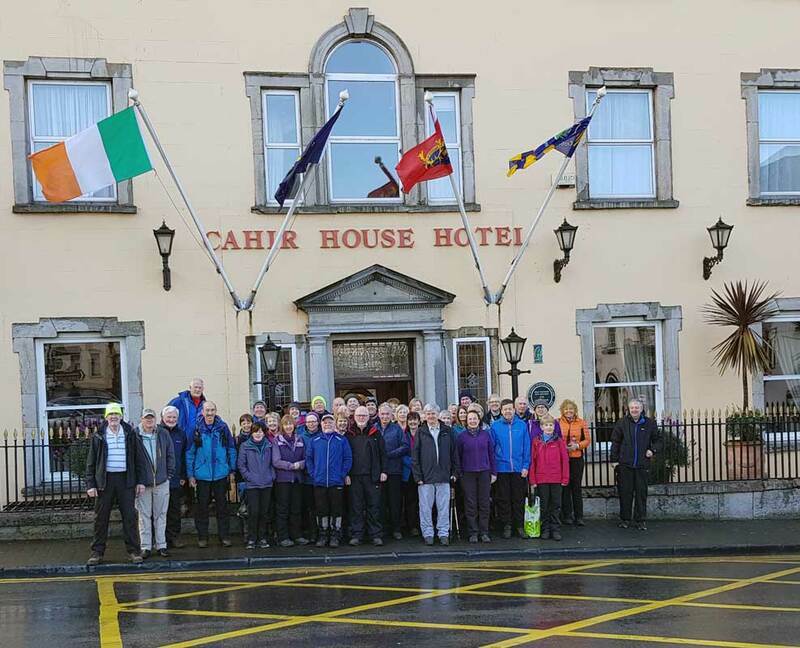 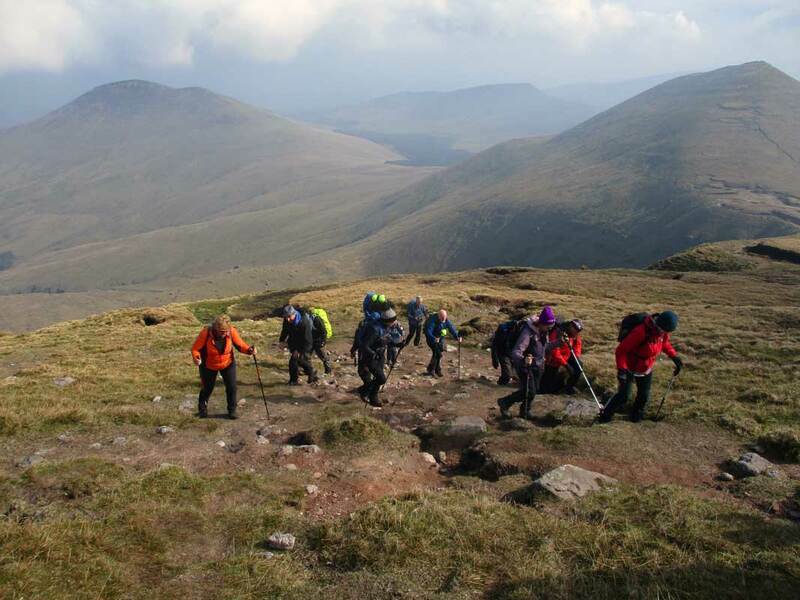 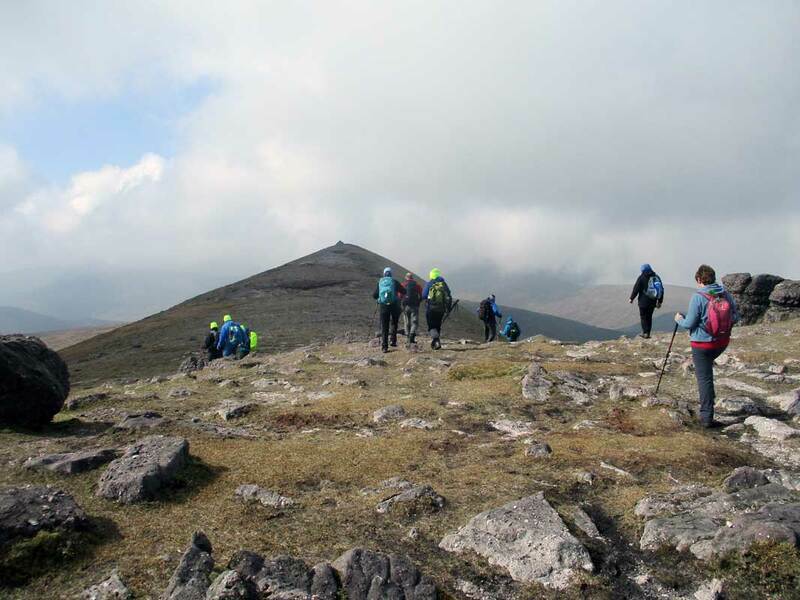 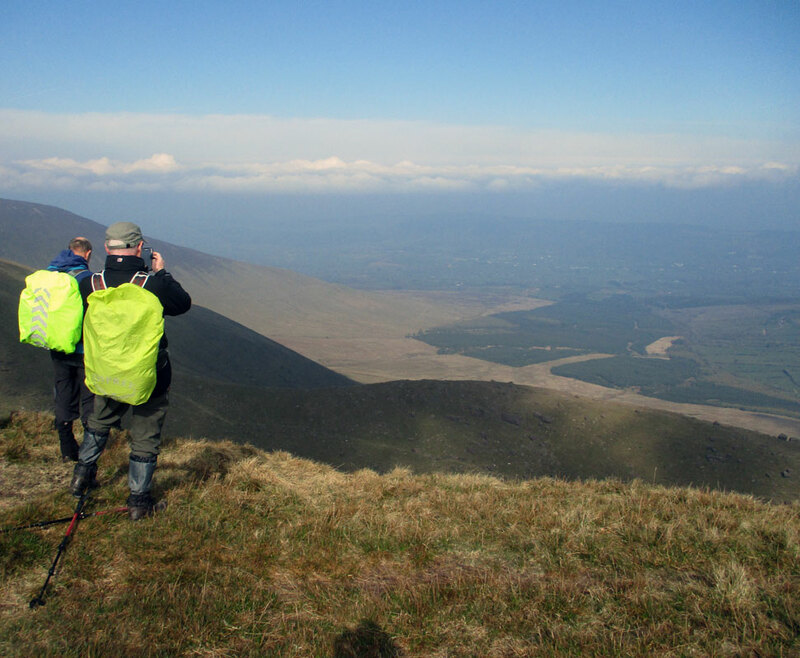 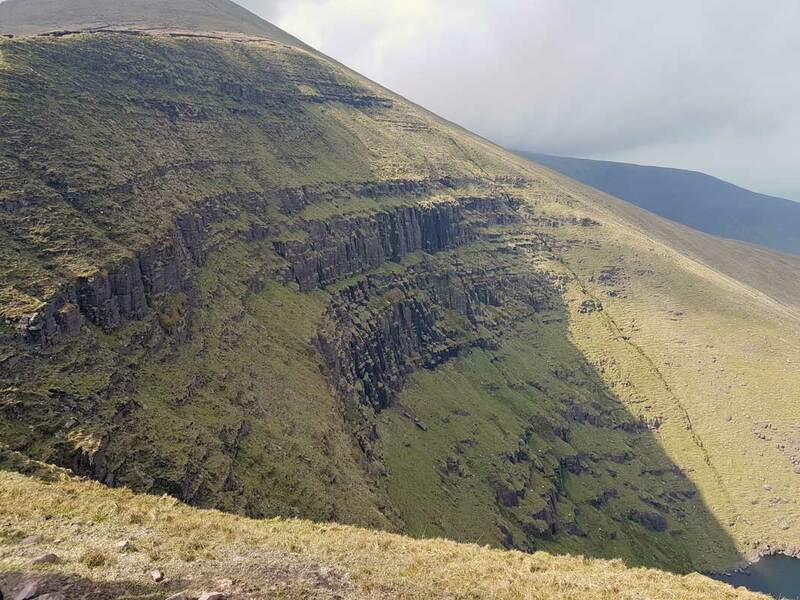 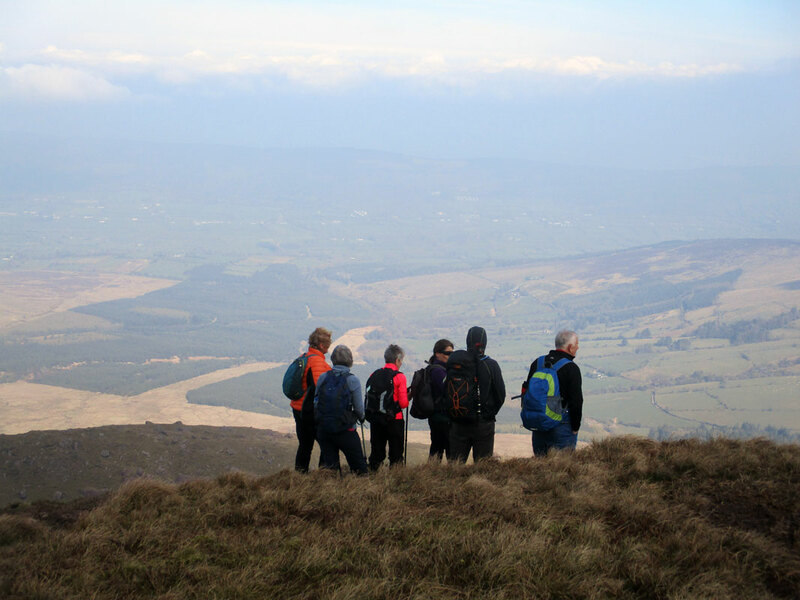 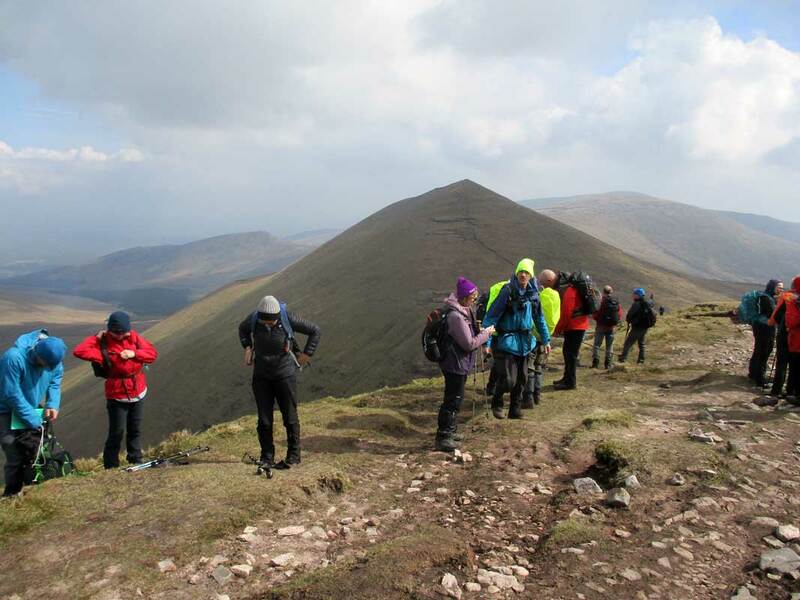 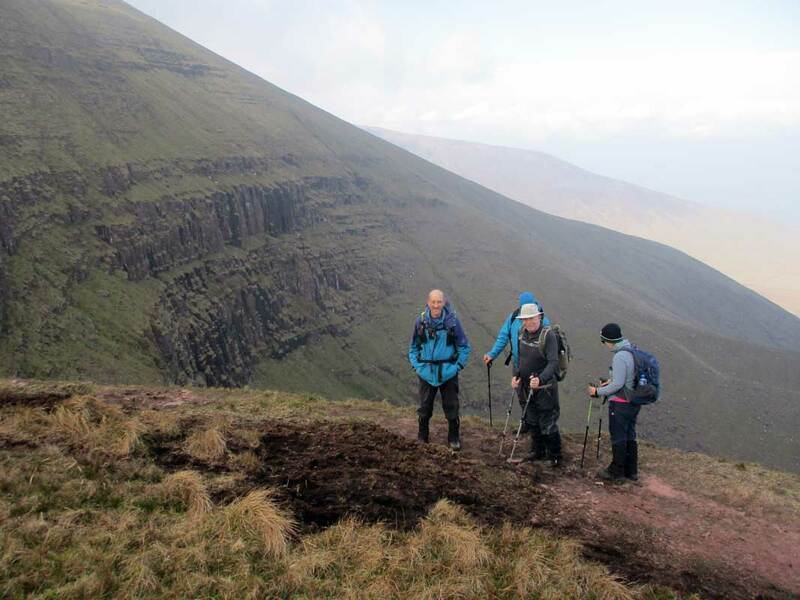 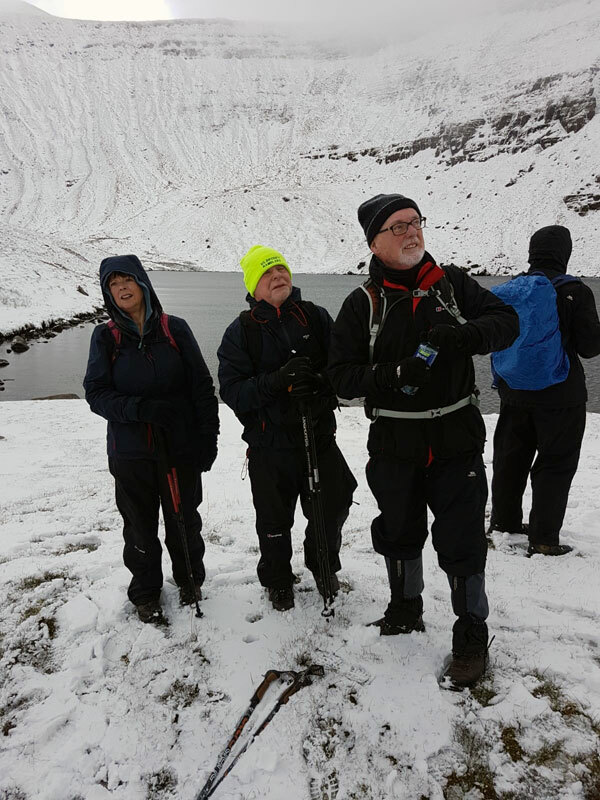 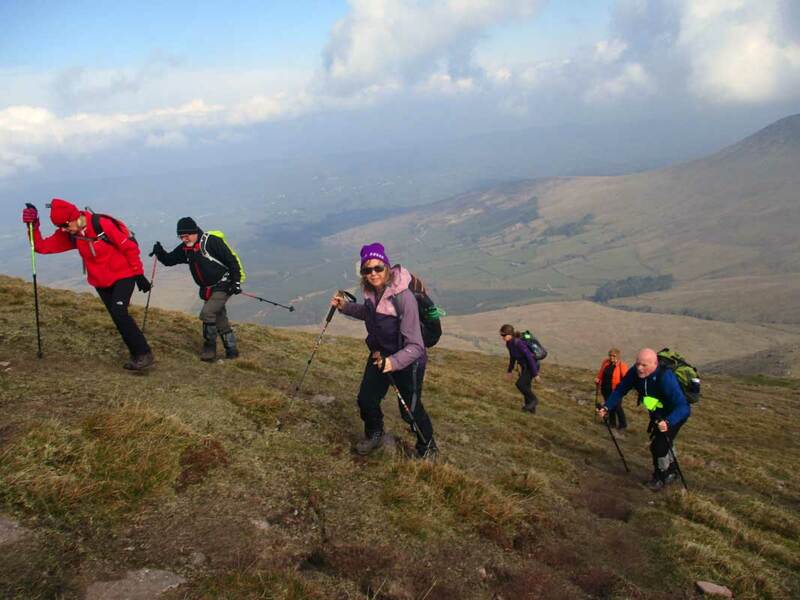 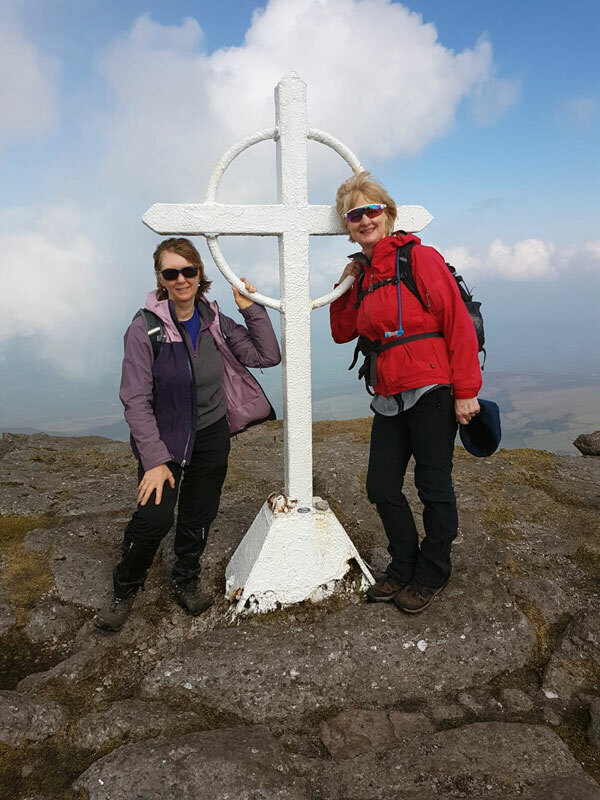 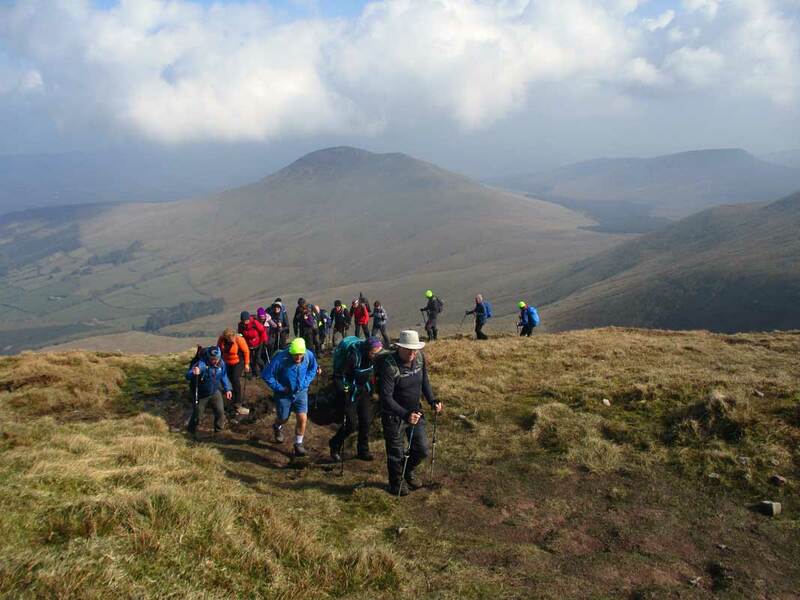 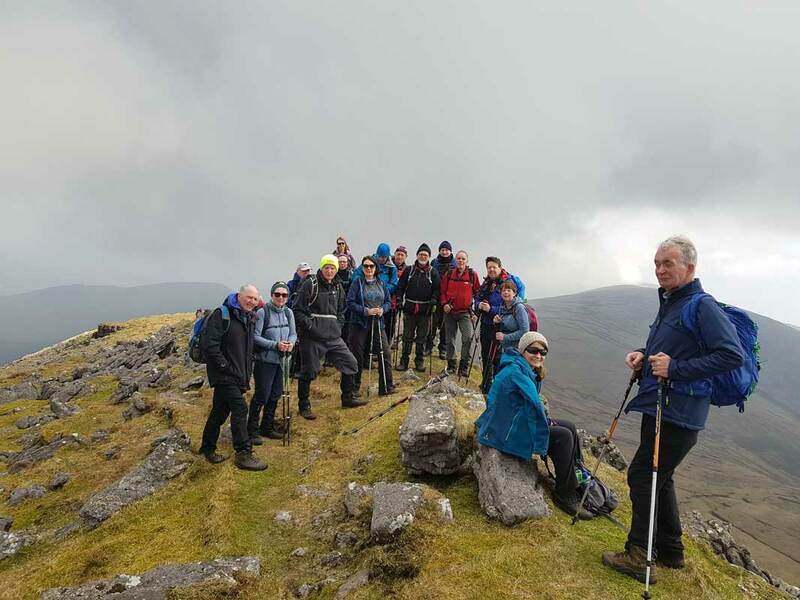 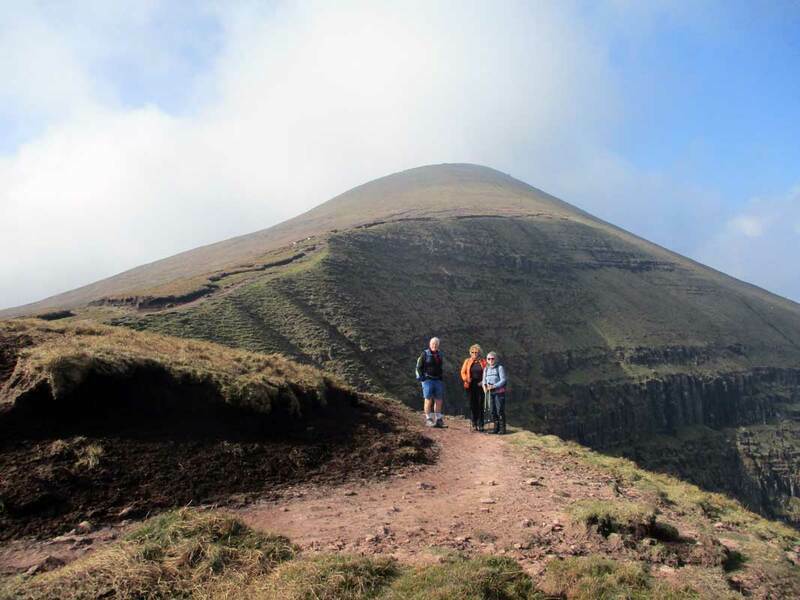 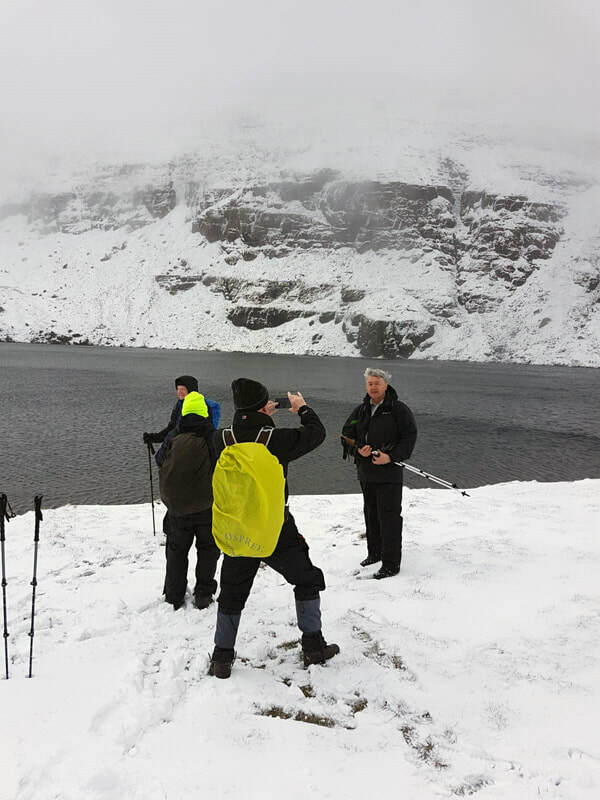 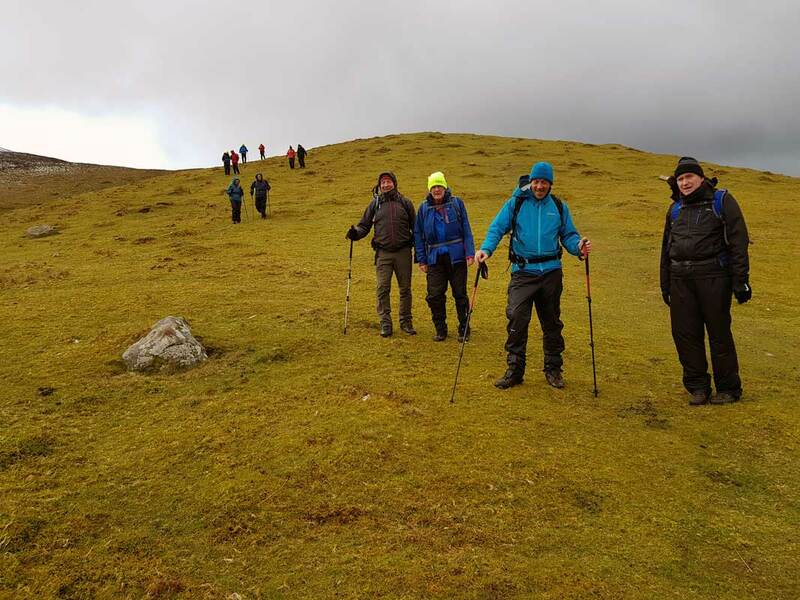 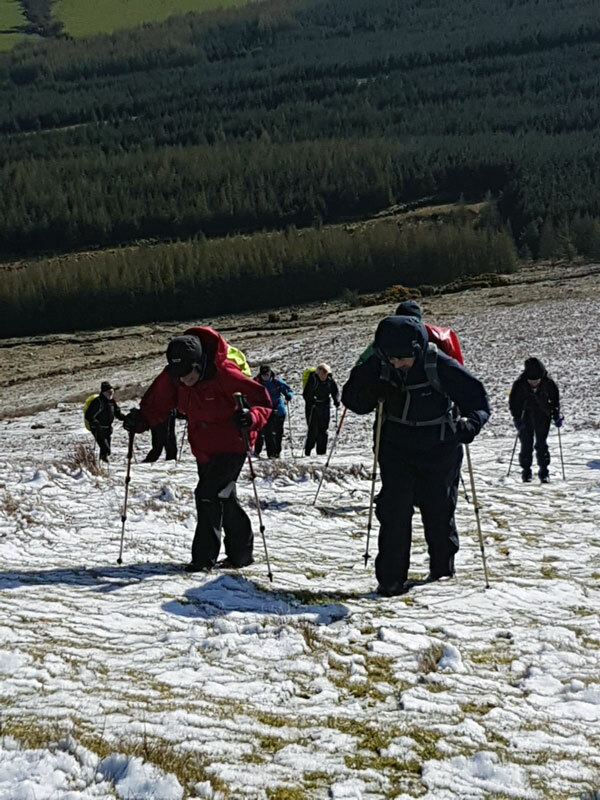 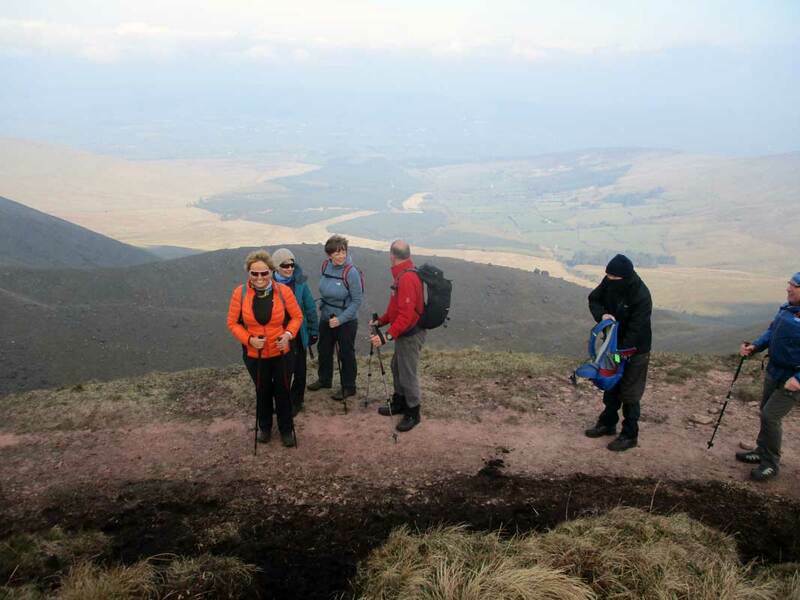 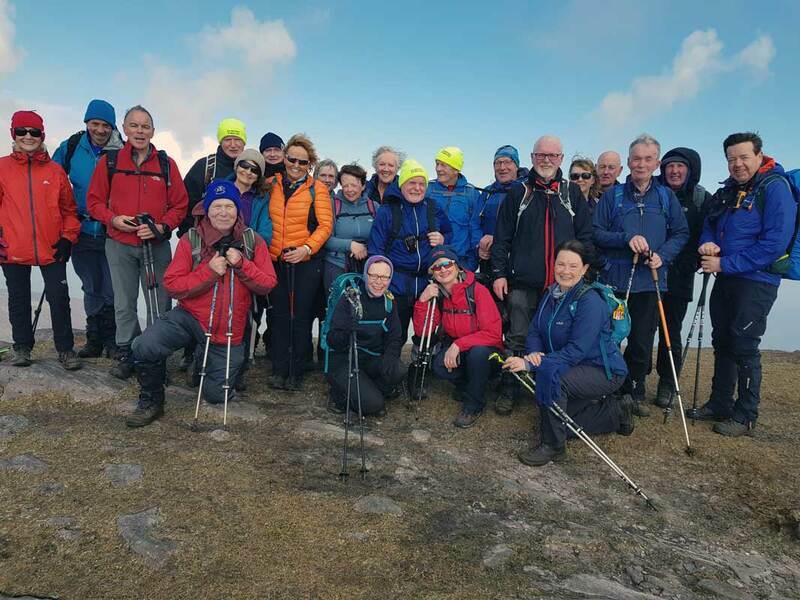 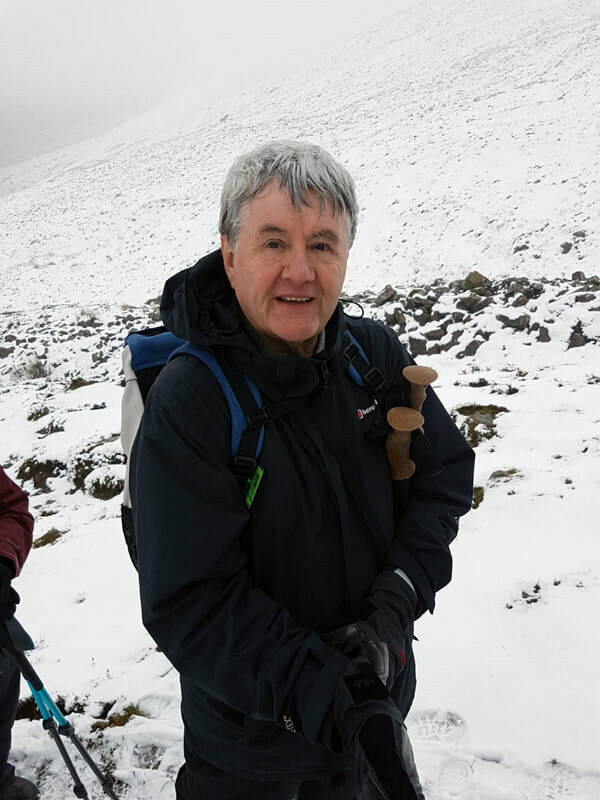 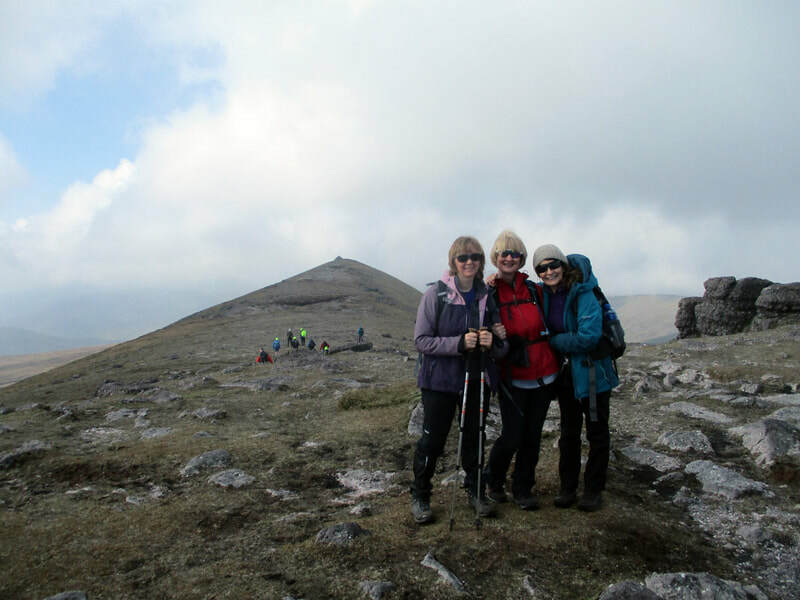 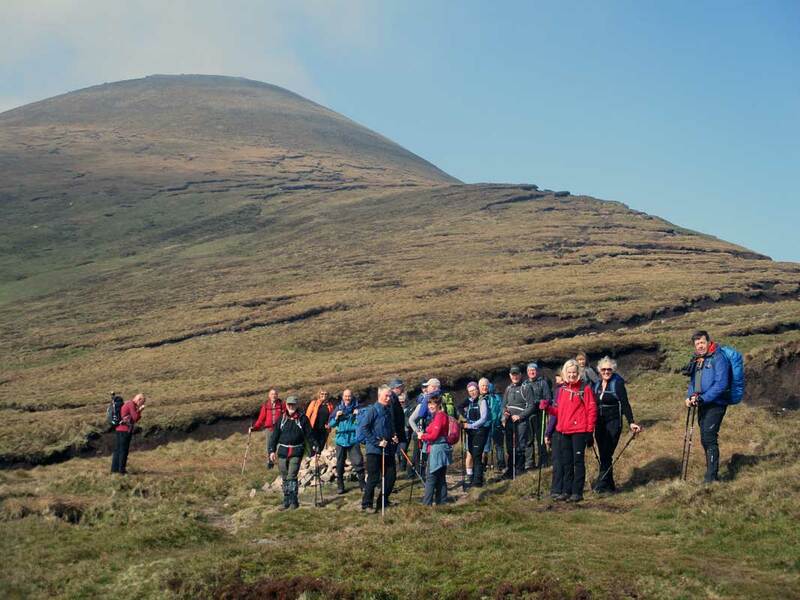 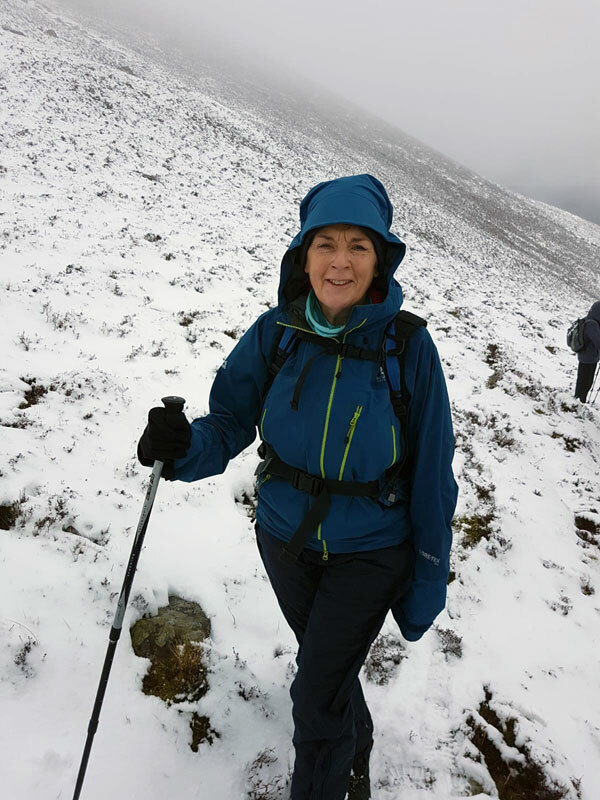 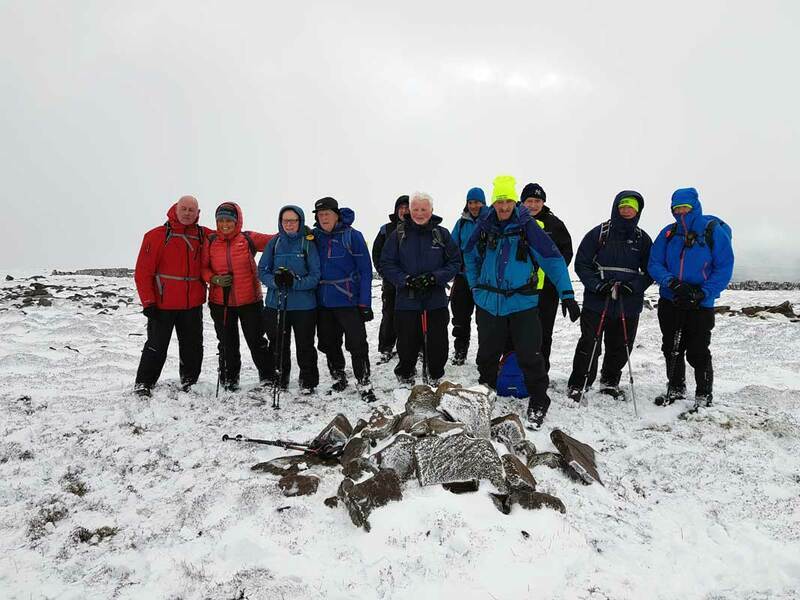 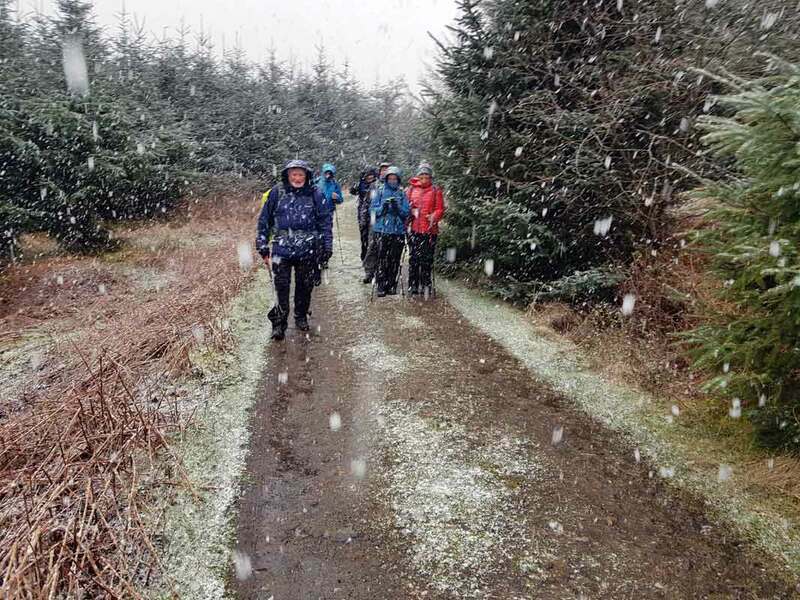 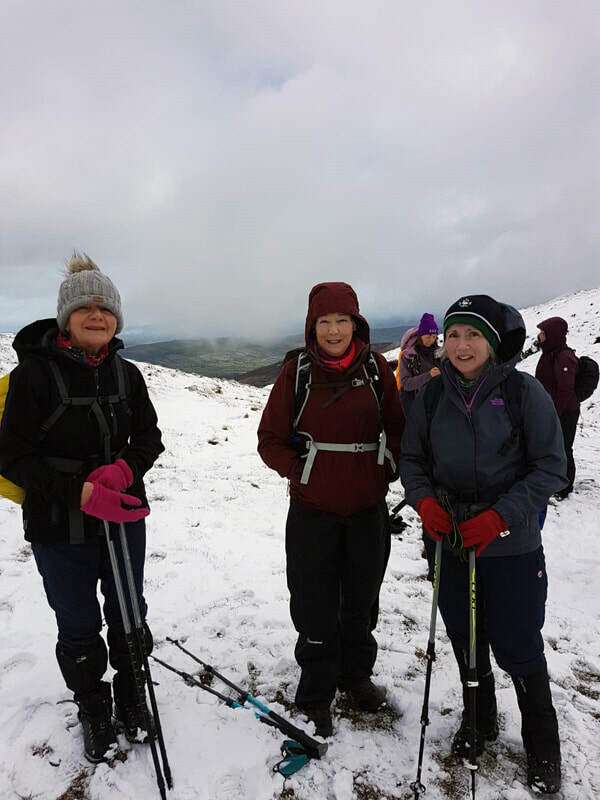 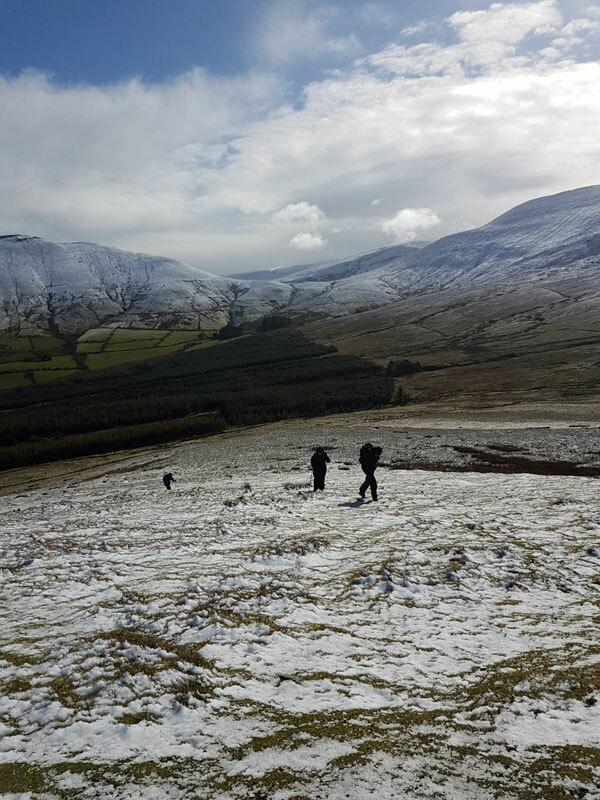 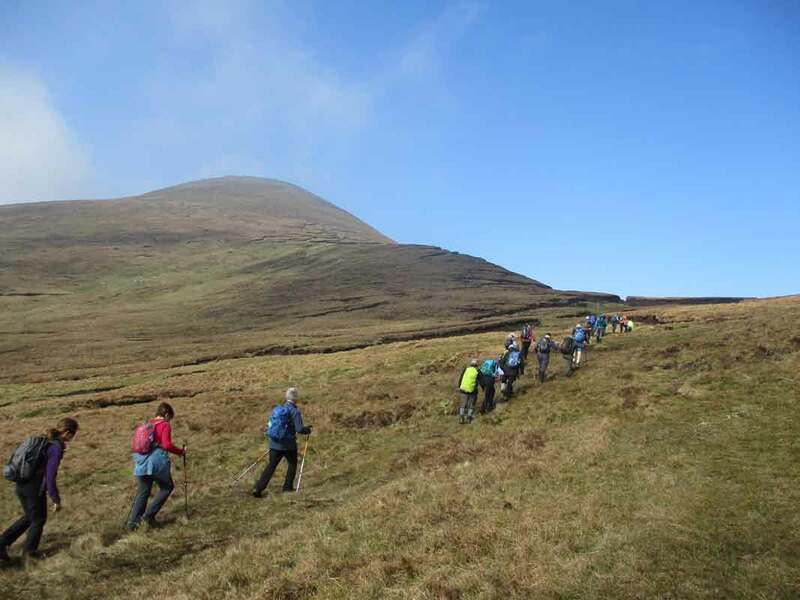 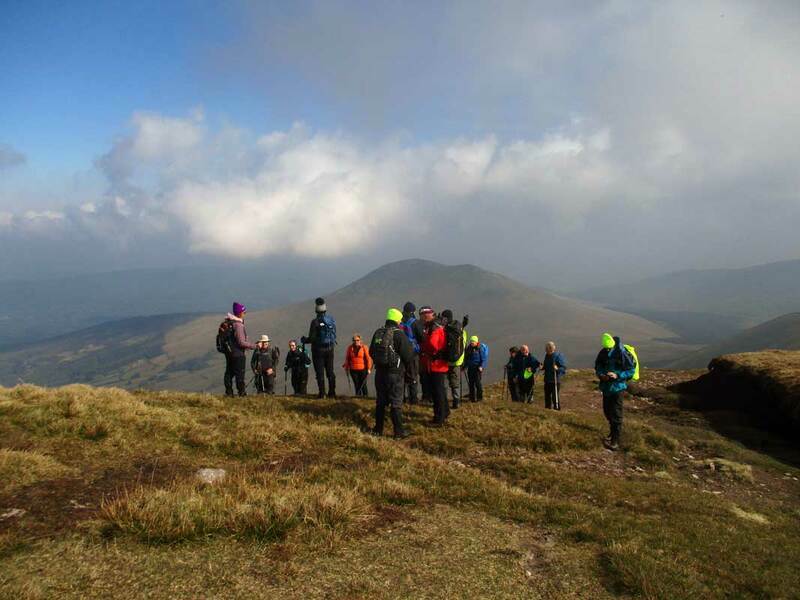 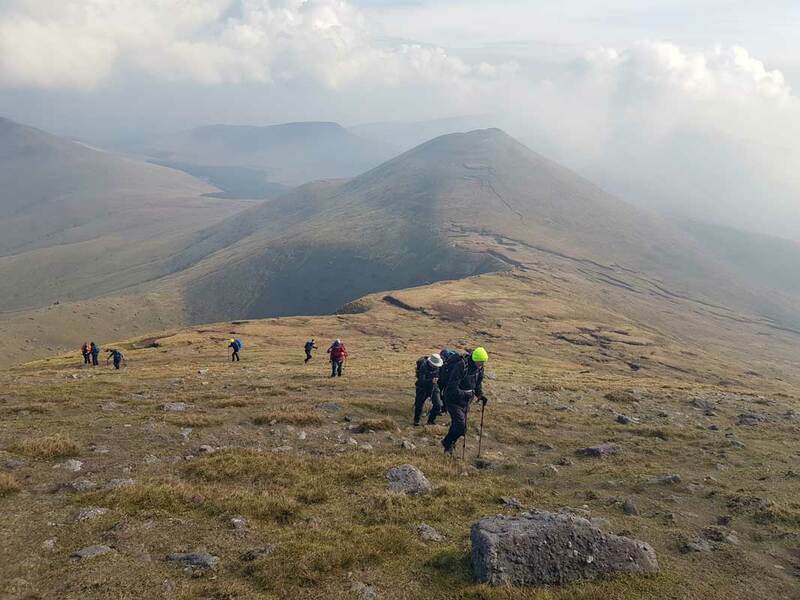 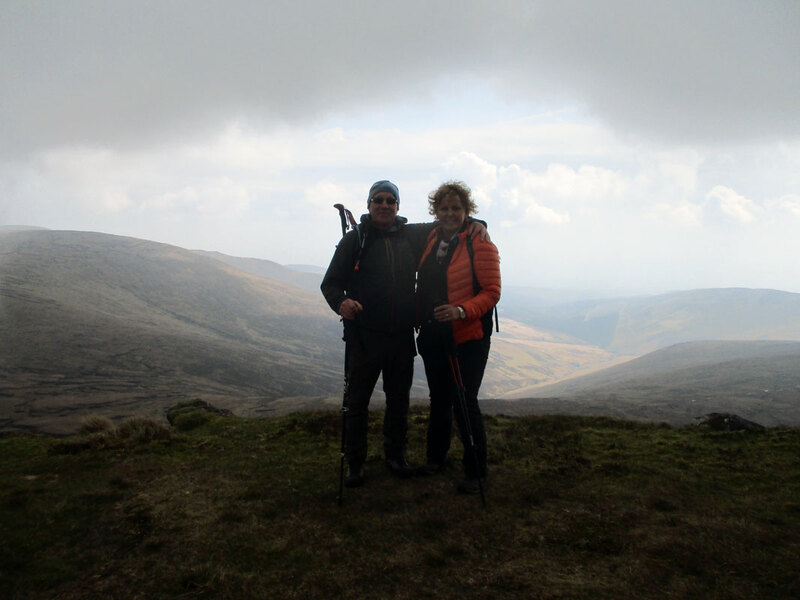 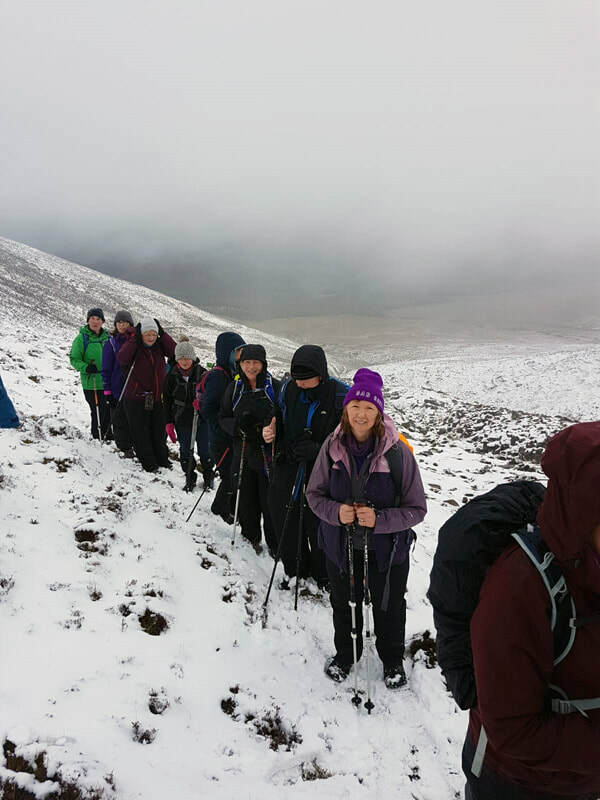 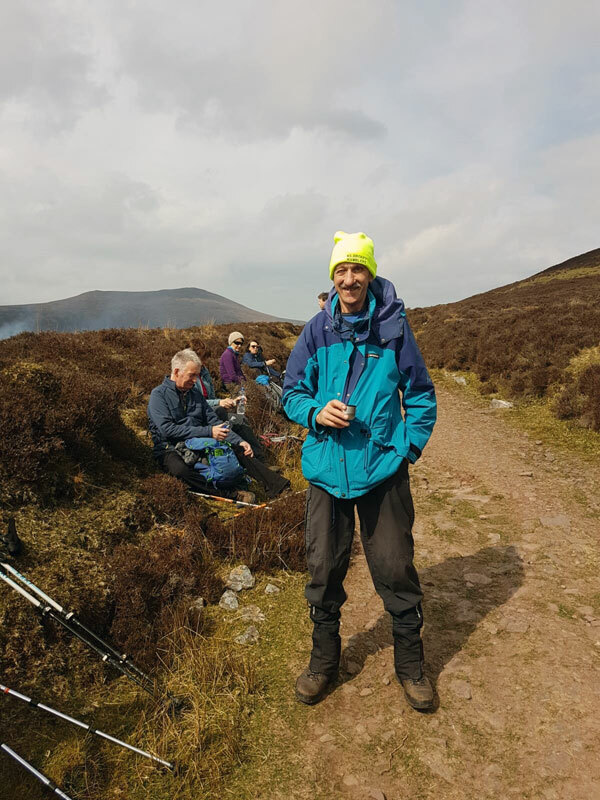 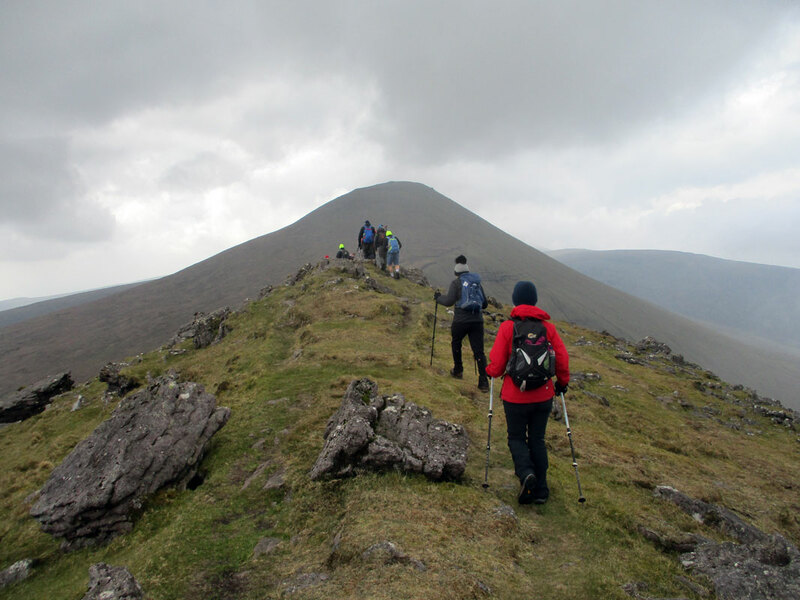 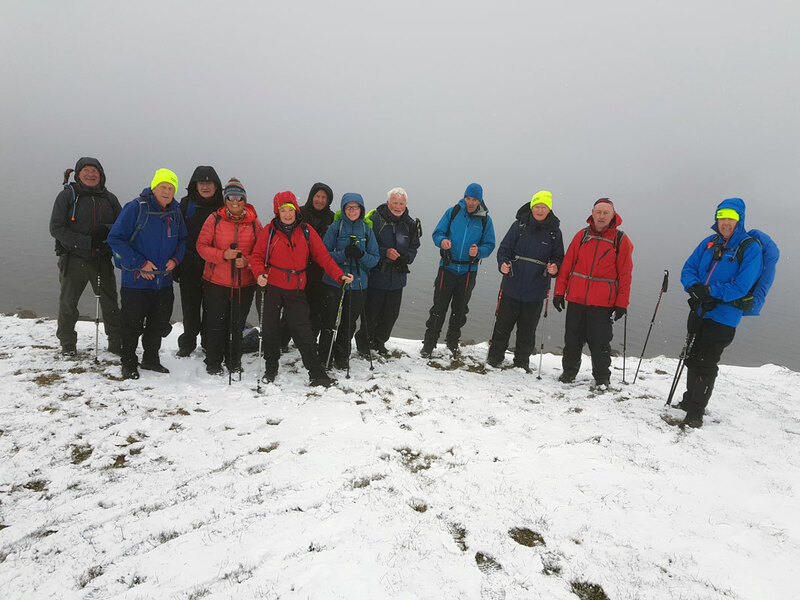 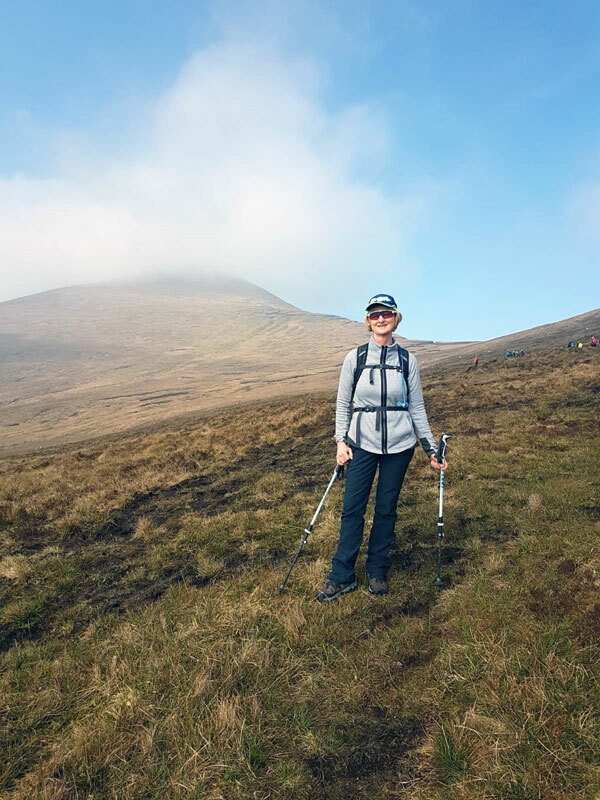 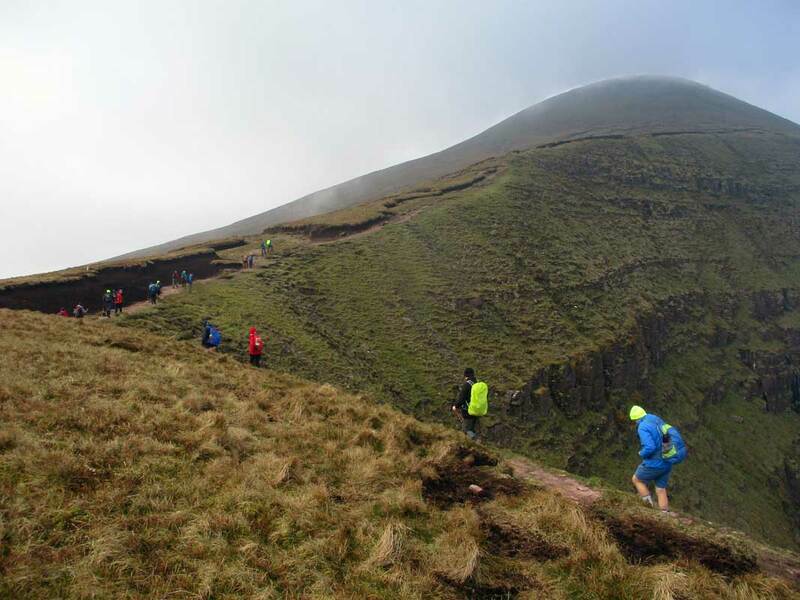 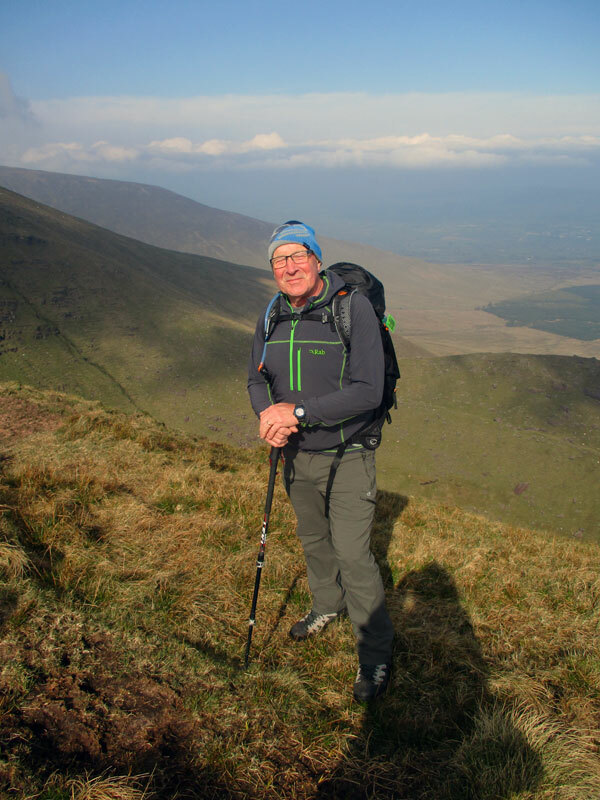 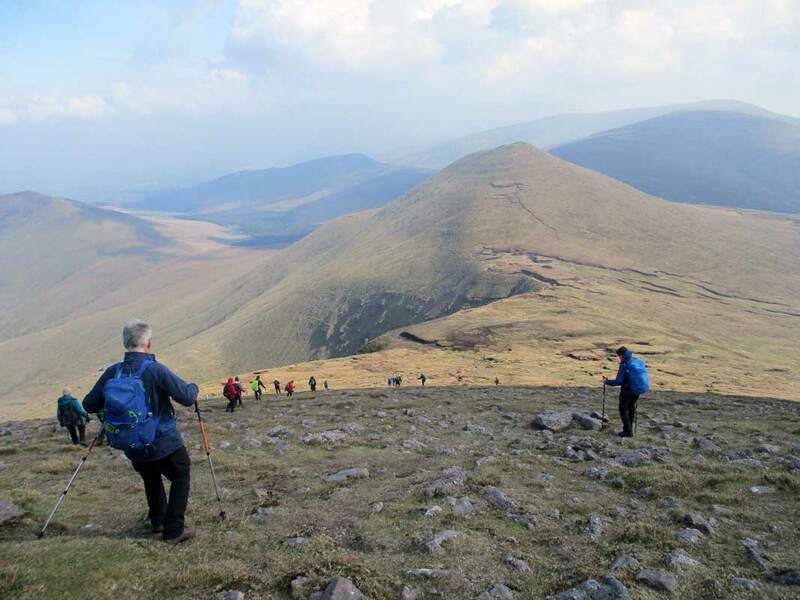 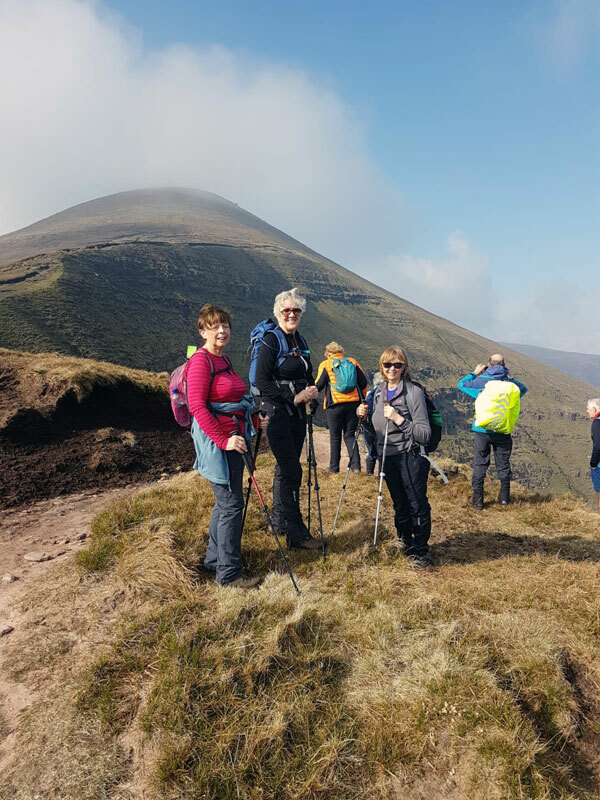 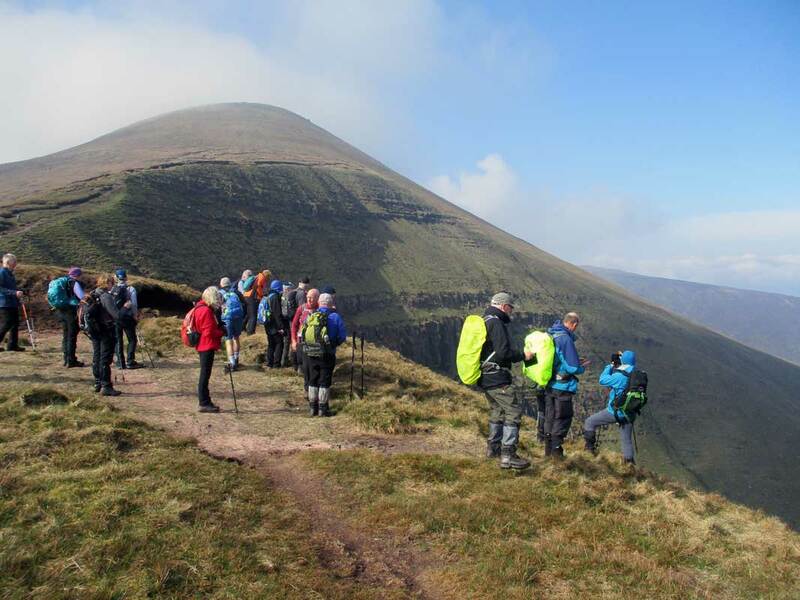 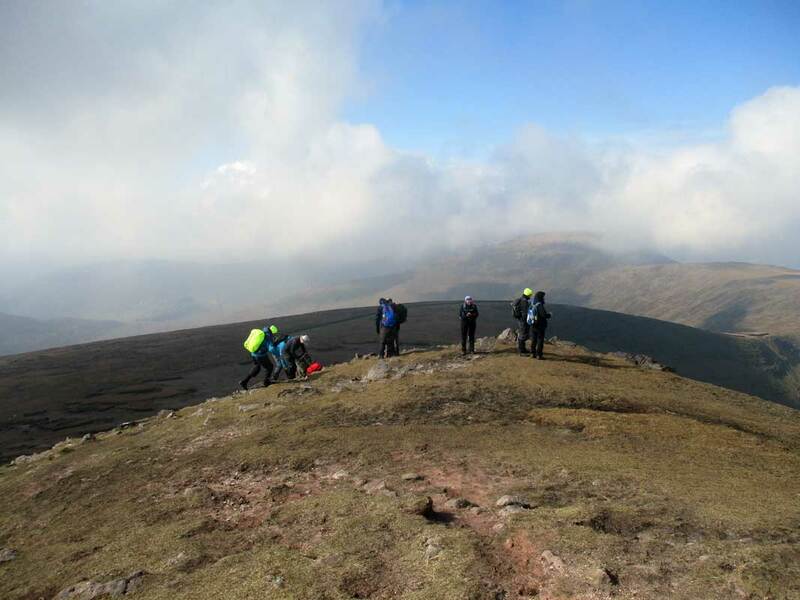 We give the 50 + age group the pleasure, challenge and benefits of walking the hills . . .